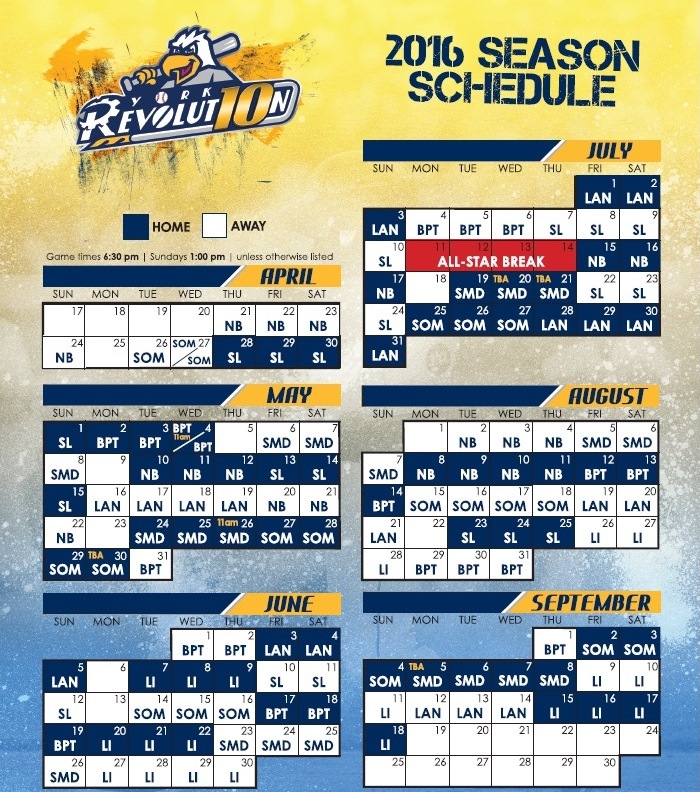 (York, Pa.): The Atlantic League of Professional Baseball has released the 2016 schedule, with Opening Day set for Thursday, April 21. The York Revolution will open their 10th season of play that evening at New Britain Stadium in Connecticut, in the first game in franchise history for a yet-to-be-named new entry into the ALPB. After a seven game road trip to New Britain and Somerset to begin the season, York’s home opener is slated for Thursday, April 28 against the Sugar Land Skeeters. 2016 is the first season the Revolution will open on the road since playing in Sugar Land’s inaugural game in 2012. It will be the fifth time York has opened on the road overall. 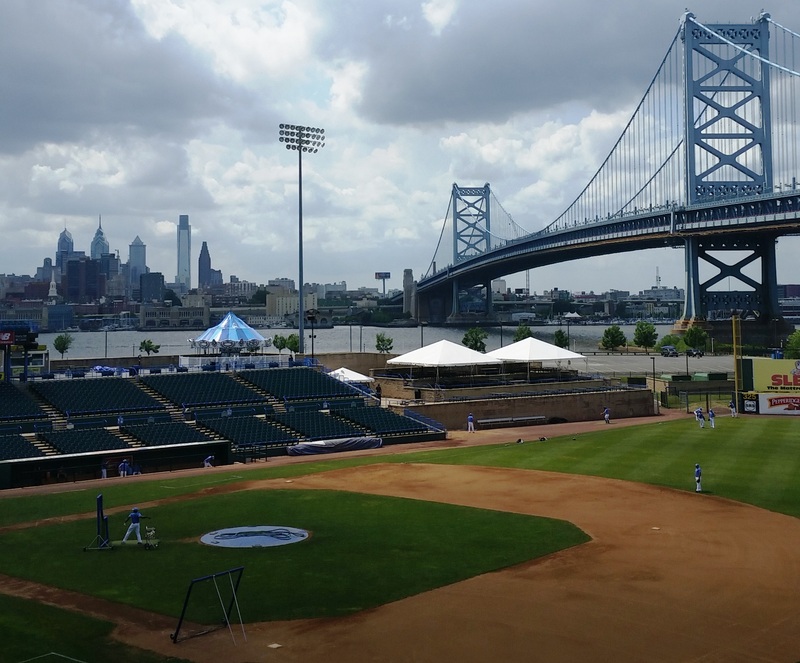 The opening homestand at Santander Stadium will last eight games, four against the Skeeters and the Bridgeport Bluefish through May 5. This year marks the first time the Atlantic League has named an all-defense team, and the 2015 season accolades continue to pile up for Andres Perez, who has been named the team’s first baseman. Included in the All-Defense team is the “Rawlings Gold Glove Defensive Player of the Year Award” in the Atlantic League. The inaugural winner is Long Island Ducks shortstop Dan Lyons. Perez being named to the team is all the more impressive, considering he spent 2015 still transitioning to a new position, after earning All-ALPB honors at second base with the Revolution in 2012 and 2013. Perez boasted a .990 fielding percentage this season, committing just eight errors in 135 games played. He played in all but four games in 2015, started the first 51 games of the season, and played in the first 64 before being given a true day off. 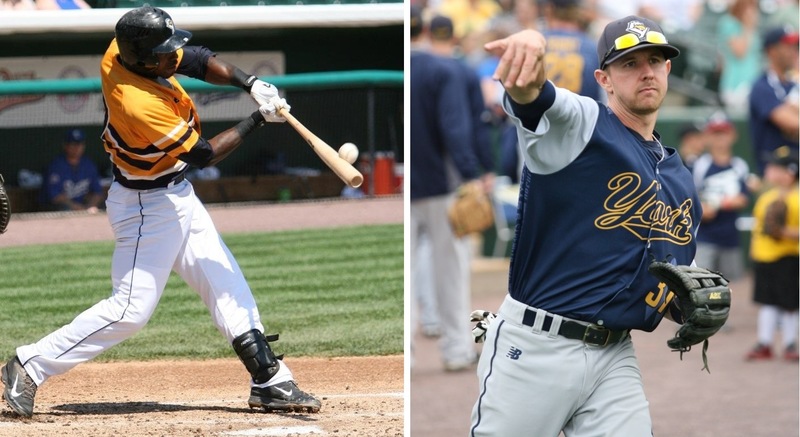 The All-Atlantic League postseason all-star team has been announced, with two Revs earning accolades: Andres Perez at first base and Bryan Pounds at third. 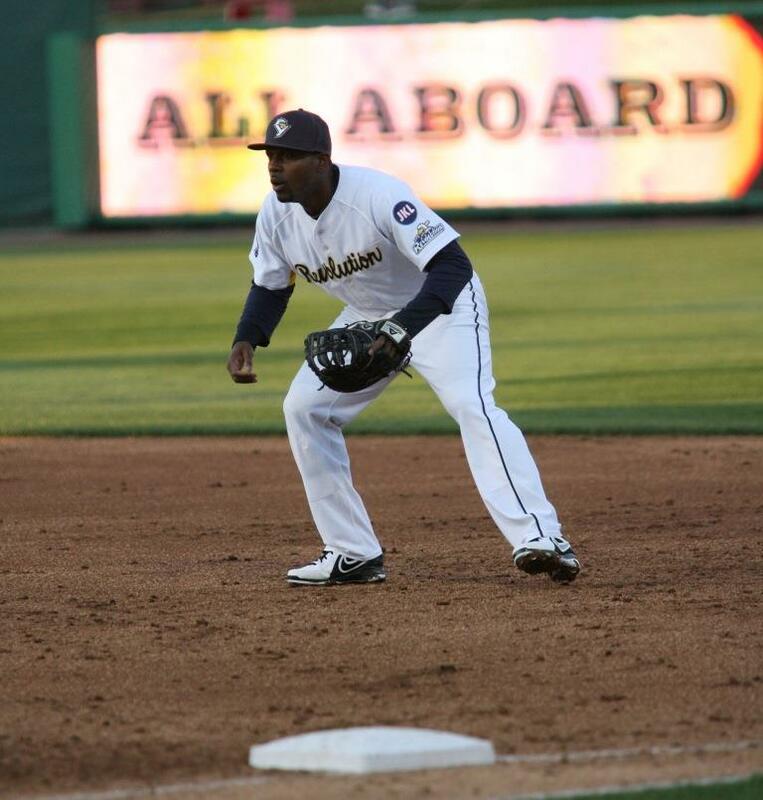 For Perez, it’s his third selection to the all-league team; he was honored as the ALPB’s top second baseman in 2012 and 2013 with the Revolution, before a position change and playing last season with the Sioux City Explorers in the American Association. The honors were steady and numerous for Perez in 2015; he became the franchise career hits, RBI and doubles leader, and also took over the top spot on the Revolution all-time games played list. After a slow start to the season, Perez slashed .291/16 HR/92 RBI on the season, his 92 RBI leading the Atlantic League, the third time in four years a York first baseman did so (Chris Nowak 2012 & Chad Tracy 2014). Perez led the league in RBI by nine and was fourth in home runs, ascending to second on the Revolution career list, now just seven homers behind Nowak. Perez was an easy choice for 2015 Revolution MVP, as selected by the team’s front office, as he also finished a team triple crown and earlier in the season started for the Freedom Division at first base in the Atlantic League All-Star Game at Bridgeport. This will only take three minutes of your day and is well-worth it. Revolution multi-media coordinator Scott Parker put together this 2015 season highlight reel. Great defensive plays, walk-off home runs, and the visit from National Champion Red Land Little League on the final day of the season made the 2015 home schedule at Santander Stadium an all-timer. And, as you could probably guess, Revolution all-time hit leader and 2015 team triple crown winner Andres Perez figures prominently. 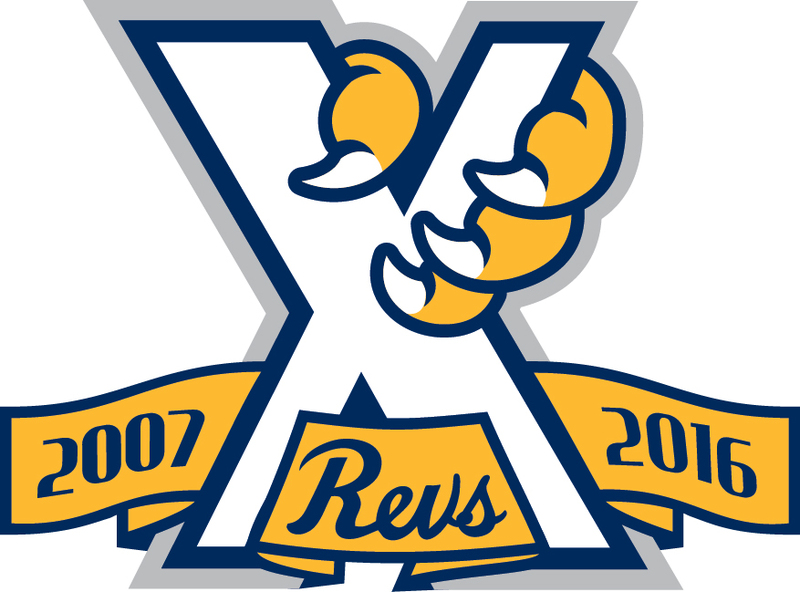 The first such announcement came in August, when online fan voting began to determine the York Revolution 10th Anniversary Team, which will last until February when the team is announced. Former players elected to the team will be honored in-person on opening day. Fans may vote an unlimited number of times by clicking here. The next step is also fan-interactive, as the Revolution are asking fans to submit their favorite fan photos via the team’s social media channels, which will be used to comprise the back numerals on a special 10th anniversary jersey the team will wear exclusively for Friday night home games in 2016. The jerseys will be auctioned off to fans at season’s end.